If you want to skip ahead to the recipe, here it is! 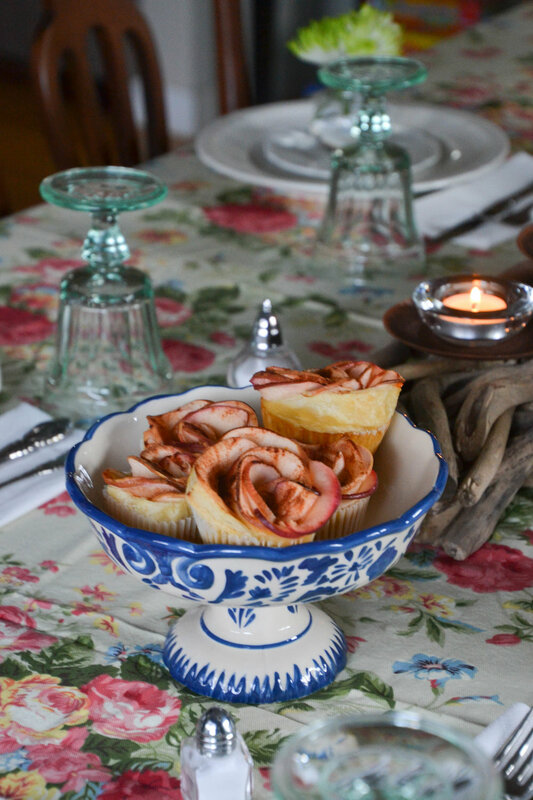 For Easter, I wanted to create something light for dessert that would be a surprise for both my parents and for S's. 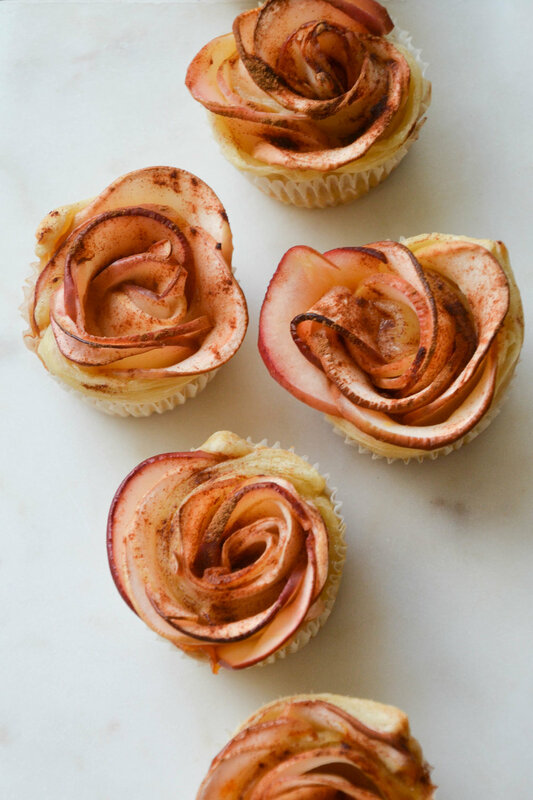 I ended up deciding on these pretty rose tortes, which are made mostly of apple. They're delicious, surprisingly sweet, and very light (in moderation - I only had 2!). I found a Pinterest recipe alllllll the way down at the bottom of my board, probably from years ago, which broke down the steps of how to make. I recommend watching this video also to help! Hope you have success baking these! They're pretty fool-proof! The trick is to have fun (and go a little heavy on apricot preserves).